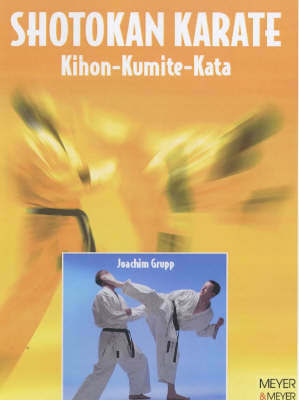 All the facets of the demanding fighting art of Shotokan karate are covered in this manual. The most important Kihon techniques, the various Kumite forms, as well as free fighting and basic Katas are described in detail. The contents include: a history of karate from Funakoshi up to today's Shotokan karate; training and preparation for grading; a comprehensive introduction to the basic postures and techniques; all the Kumite forms from the Gohon-Kumite to Jiyu-Kumite; full explanations of the Katas Heian 1-5, Tekki 1 and Bassai-Dai. There are over 400 photographs showing the enormously broad technical spectrum of the fighting art of Shotokan karate.